Utilizing the VoteLynx Dynamic Control technology in a VoteLynx meeting management system simplifies operation, enhances capabilities and lowers meeting room technology costs. 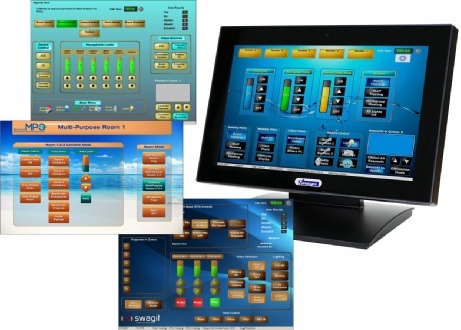 The combination of built-in meeting workflow linked control and configurable control functions eliminates the need to purchase a separate 3rd party control system. 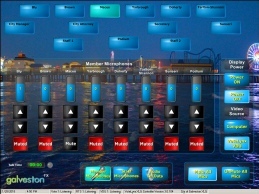 Built-in control functions include Request-to-Speak, Audio Mixer, Presentation Timers, PTZ Camera, Video Switching and Video Streaming Management. 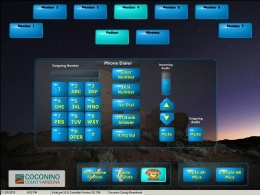 Functionality easily modified through simple point and click menus. Super easy to modify system operation and needs change since there is no need to wait for a programmer or locate original software code. Lower cost and more freedom for end users to replace equipment when necessary since no expensive code rewrites are necessary.